Happy Friday! The weekend is here whoo whoo! 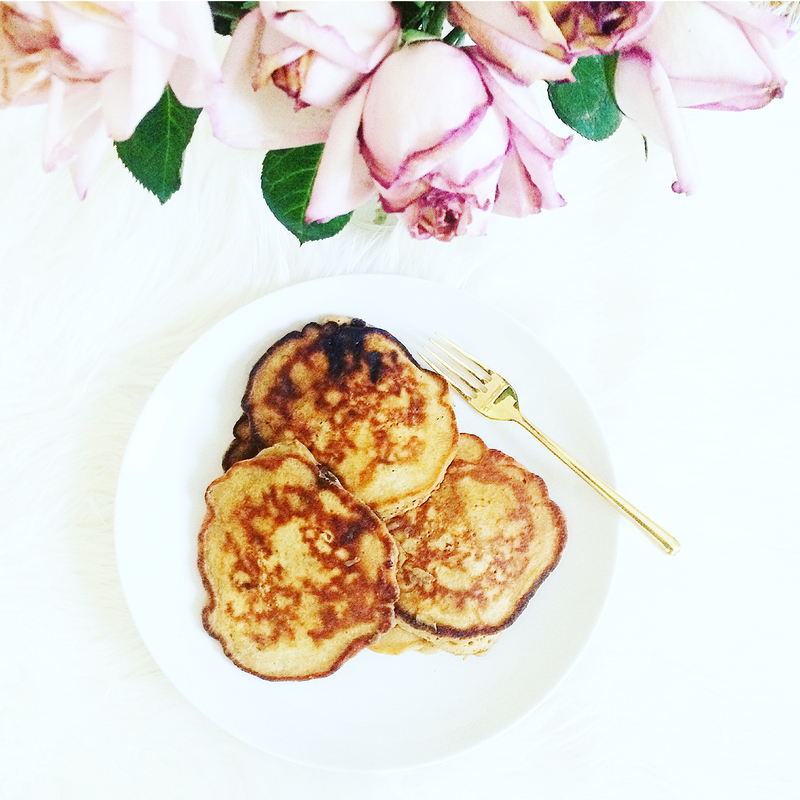 I hope this buttermilk pancake recipe finds you just in time to make them for breakfast over the weekend:) Enjoy! Do let me know if you try it.